Sweet banana flavor is surrounded by an array of wild fresh berries. Excision and Alt Zero combined forces to resurrect Harambe! He is back with a refreshing banana berry smoothie. 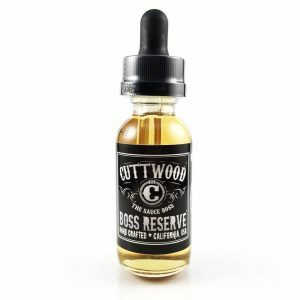 Sweet banana flavor is surrounded by an array of wild fresh berries. Red, black and blue. They have been picked from the Amazon jungle by Harambe himself to offer you a mouth-watering fruity smoothie taste while vaping. An 80/20 VG/PG ratio guarantees huge vape clouds. 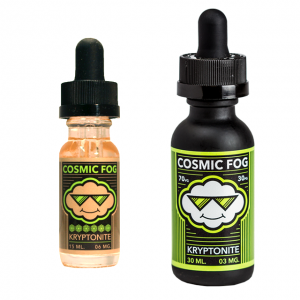 Nicotine levels available for you to select – 0mg, 3mg, and 6mg. 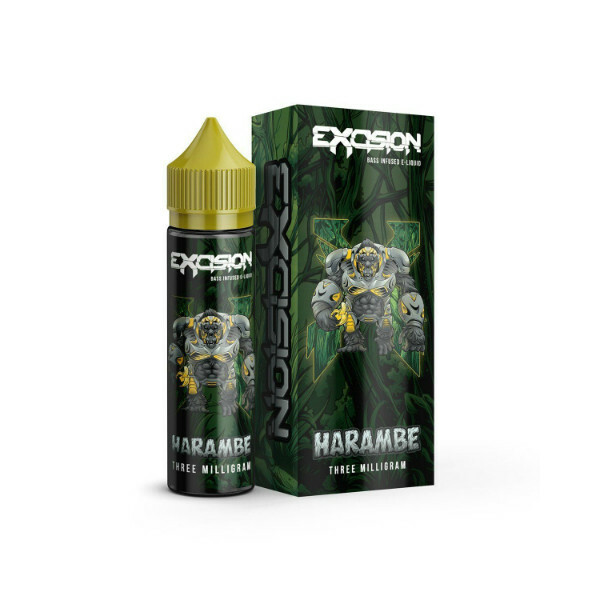 Excision E Liquid Harambe e-juice comes to the market in a 60ml chubby bottle with an imposing design. Banana berry smoothie – perfect option to vape and relax!